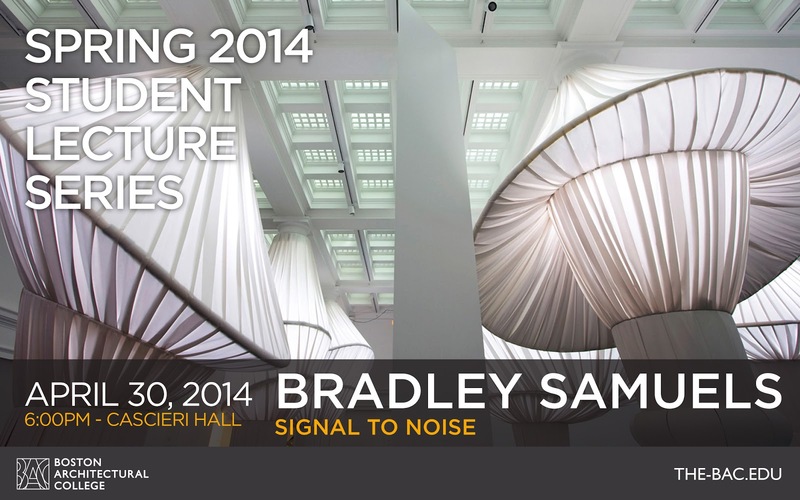 Bradley Samuels, Founding Partner, Situ Studio, will present Signal to Noise as part of the Spring 2014 Student Lecture Series on Wednesday, April 30, 2014, 6:00 PM in Cascieri Hall. 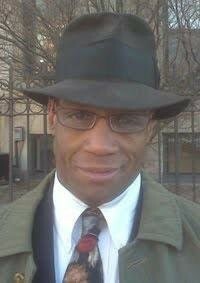 Bradley Samuels incorporates interests in forensics visualization, geosciences, and 3D modeling into Situ Studio's practice. He has taught geospatial and information-based mapping at the Graduate School of Architecture, Planning, and Preservation at Columbia University. He was raised in Tokyo and Boston and holds a B.A. from Vassar College in Art History and a B.Arch from the Cooper Union School of Architecture.